Every Vixen needs the perfect summer dress in her wardrobe and the Sally Floral Dress is the perfect choice! Designed in a classic tea dress shape with a classic nipped in waist and flared skirt, Sally will see you through the summer with class! Love the look? 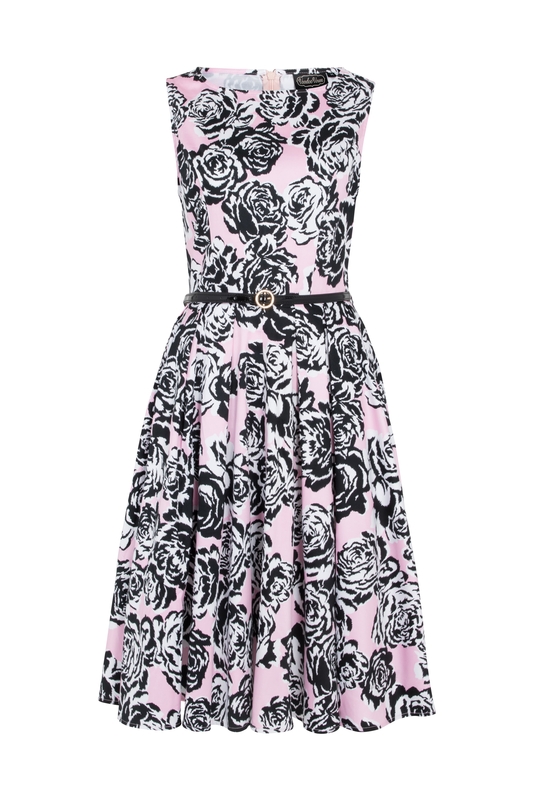 Why not try our Sarah Flared Floral Dress another classic design!